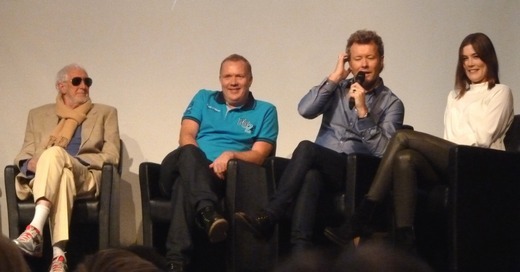 Fans from all over the world once again gathered in Oslo on October 24-25 for the a-ha Fan Weekend 2014, which included Morten’s last two concerts of the Brother tour at Sentrum Scene, an a-ha convention with a Q&A session and a fan party. Many were looking particularly forward to hearing former a-ha manager Terry Slater, who provided interesting stories from his long career and shared his thoughts on the music business then and now. Magne previously talked about his problems with the Beatles film project in a radio interview on NRK P13 last month. “I’m being asked if I have plans – big plans – for next year, which I believe I have. And those plans might include you guys. 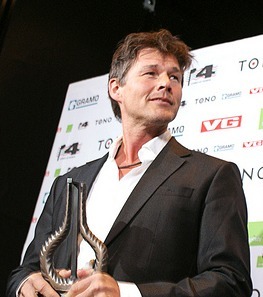 (…) It will be an interesting year, next year”, Morten said. “We should have a lot of fun with numbers over the next year. 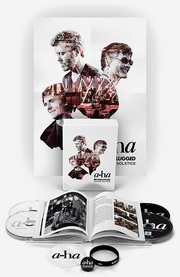 Keep on guessing!”, Harald Wiik told the fans earlier on Saturday – referring to the numbers recently posted on a-ha.com’s Facebook page; 44 and 365, which have led to fan speculations about a possible a-ha reunion in 2015. 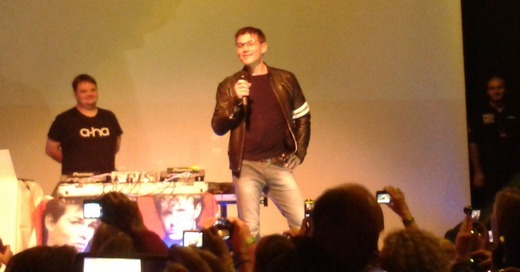 Check out more coverage of the a-ha Fan Weekend on a-ha.com’s Twitter profile and Facebook page. 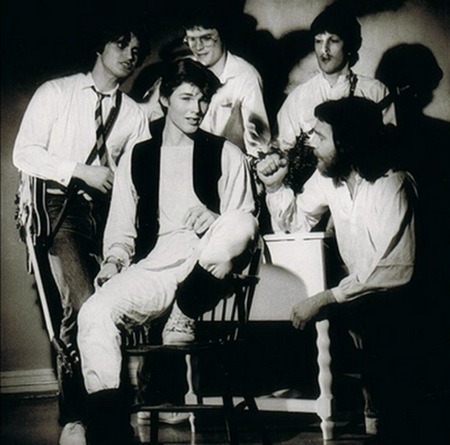 Doing a cover version of “Scared of Heights”, the song originally recorded by Espen Lind in 2008, was a suggestion by Morten’s manager Harald Wiik. Initially Morten didn’t like the idea, but eventually he agreed to do it. Morten’s solo tour is starting today, at Palace of Sport in Krasnoyarsk, Russia. “I haven’t toured in these areas as a solo artist before, and I don’t expect the audience to be familiar with my own material. 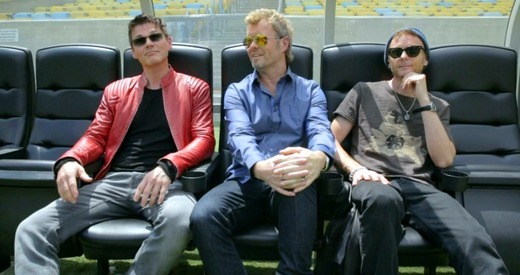 But they do associate me strongly with a-ha, so it will feel natural to do some a-ha material as well“, Morten tells VG. “Some of the songs feel more strange to perform than others. “Stay On These Roads” is an easy choice, as I played such a big part in creating it. But what about “Hunting High and Low”? Paul wrote it at an early stage, and for me it so clearly demonstrated our caliber. There are stories connected to it; when we were setting up to record it, Magne came up with this extremely beautiful piano part. Then he forgot what he had played. Things like that. Even if people associate that song with my voice, I’m not sure if I’ll perform it live”, he says in an extensive article in Aftenposten. 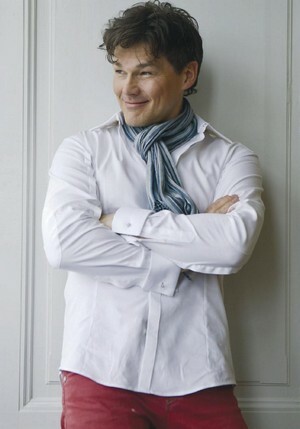 “Is the world ready for Harket without a-ha in 2012? We don’t know. Maybe we have the odds against us. But we do have a hope”, manager Harald Wiik says in the same article. 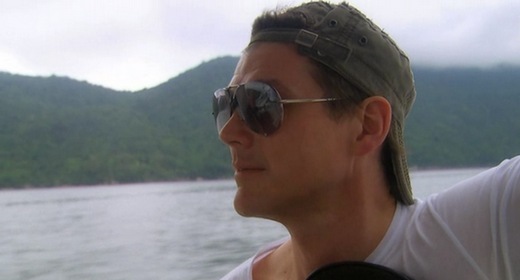 “Morten Harket – mannen bak myten”, the 1-hour TV-special about Morten’s ten-day trip to Brazil in January, aired on TV2 in Norway last night. Hosted by Dorthe Skappel, it featured conversations with Morten and his manager Harald Wiik in various locations around Rio de Janeiro. 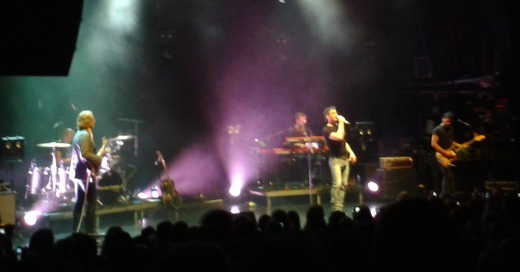 Morten talked about his early performances with Ten Sing choir Anthem and about the first time he saw Bridges perform. He also revealed that he was offered a role in a movie with John Hurt and Helen Mirren at one point, and that he once punched a paparazzi to the ground in the UK. Morten got emotional when talking about being bullied for years as a child. “It was a real hell, year after year”, he said. 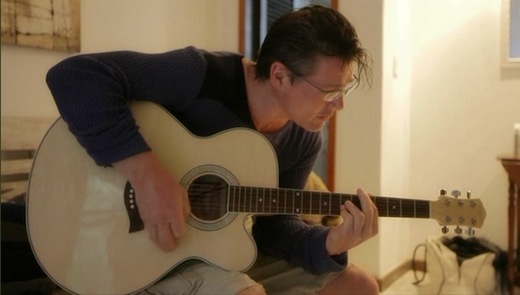 We were also introduced to a Brazilian fan who said that Morten’s music, and in particular “A Kind Of Christmas Card”, saved her from committing suicide in the 90s. Paying subscribers to TV2’s web-TV can see the whole special online. It has also been uploaded to YouTube. 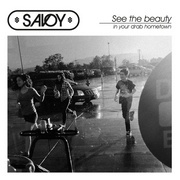 “Ten songs aren’t much. But those are the ones that made it through our filters”, he says, referring to a team consisting of manager Harald Wiik, Erik Ljunggren and in part producer Steve Osborne. Especially Wiik and Ljunggren have what he calls “an entirely different taste in music”. – But are you in control? “I won’t let anything make it to the album that I can’t stand behind, I’m not compromising myself. 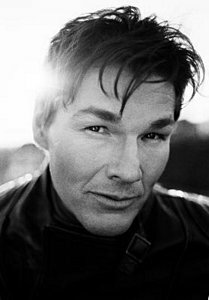 I could have been more hands-on, but we’re a team”, he says, while admitting that his team’s views of what makes a good Morten Harket-song and his own views don’t always match up. 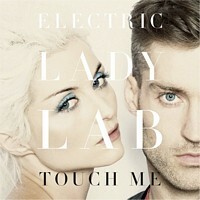 The Danish electro-pop duo Electric Lady Lab released their new single “Touch Me” this week, which uses various samples from “The Sun Always Shines On TV” – including some of Morten’s original vocals. There have been countless cover versions of a-ha songs over the years, but this is apparently the first time a-ha have officially allowed someone to sample one of their songs. Danish music website Gaffa.dk reports that Electric Lady Lab members Martin Bøge Pedersen and Stine Hjelm Jacobsen wrote “Touch Me” together with Johan Wohlert (ex-Mew). Only after recording it did they ask a-ha’s management for permission. And although he personally liked the song, a-ha manager Harald Wiik said it was almost 100 percent certain that they wouldn’t get permission to use the samples. But he would play it for the members of a-ha and get back to them. After two weeks Wiik sent an e-mail saying that all three a-ha members had approved the song after all. “Touch Me” is available on iTunes now, at least in Scandinavia.